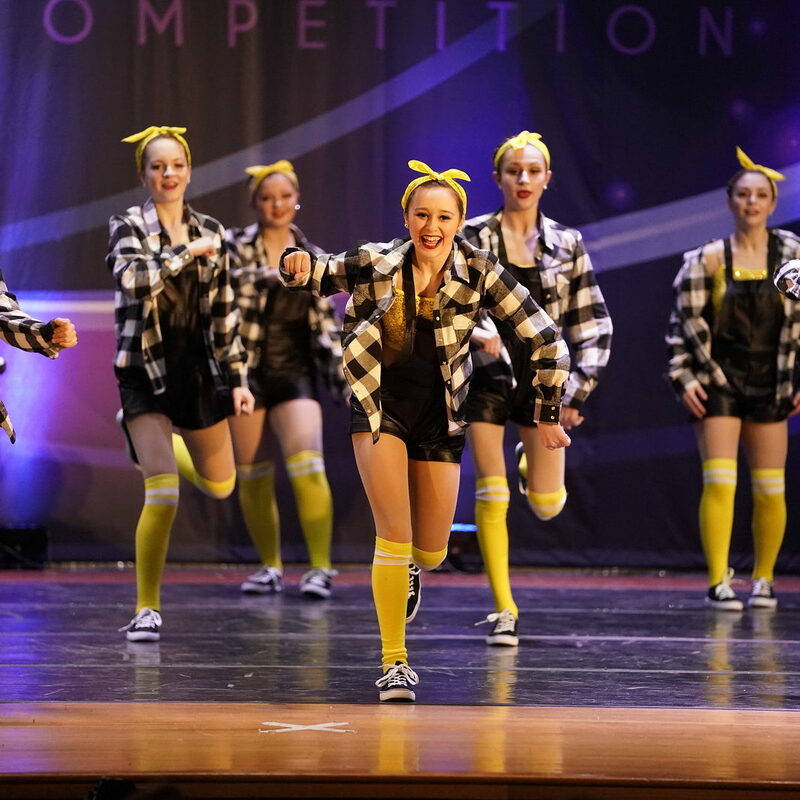 Classes are designed to develop students in fifth-grade and up with age-appropriate coursework developing basic through advanced skills and technique, choreography, vocabulary, and musicality with stylized execution of the dance genre. Classes will develop technique, self-expression, strength, as well as work to increase the complexity of combinations and level of performance. A respectful attitude, regular attendance, the ability to demonstrate skills at each level of advancement with bring forth the spirit of joy, teamwork, and accomplishment. Recommended for beginners and/or those who have a basic understanding of the discipline and general dance terminology. Recommended for those with a broad understanding and proficiency in discipline and general dance terminology. Recommended for those with a complete understanding and proficiency in discipline and dance terminology. **Advancement is based on correct placement, skill mastery, and instructor recommendation – NOT age – which means all classes have a variety of age levels. Students will spend an average of two years at each level before mastering the skills to advance. We reserve the right to place students according to their age, ability level, and experience. Personal evaluations and placement classes are available. Acrobatics uses strength and flexibility to perform gymnastic-based tricks. In this class, students perform conditioning exercises to prepare them for increased difficulty. It teaches flexibility, balance, strength, and coordination. DIDC Acro Instructors are certified by Acrobatic Arts and classes follow the Acrobatic Arts syllabus. The classic dance form of ballet teaches strength, poise, and balance using specific terminology, technique, and choreography. Dancers are trained at the barre in order to develop correct posture and to prepare the body for the demands of classical dance. The main goal of Ballet is to learn and improve upon one’s technique, which will be used as a foundation in every subject of dance. In ballet, dancers learn to execute classical movements with grace. Similar to the fluidity of lyrical but with less emphasis on ballet-based technique. 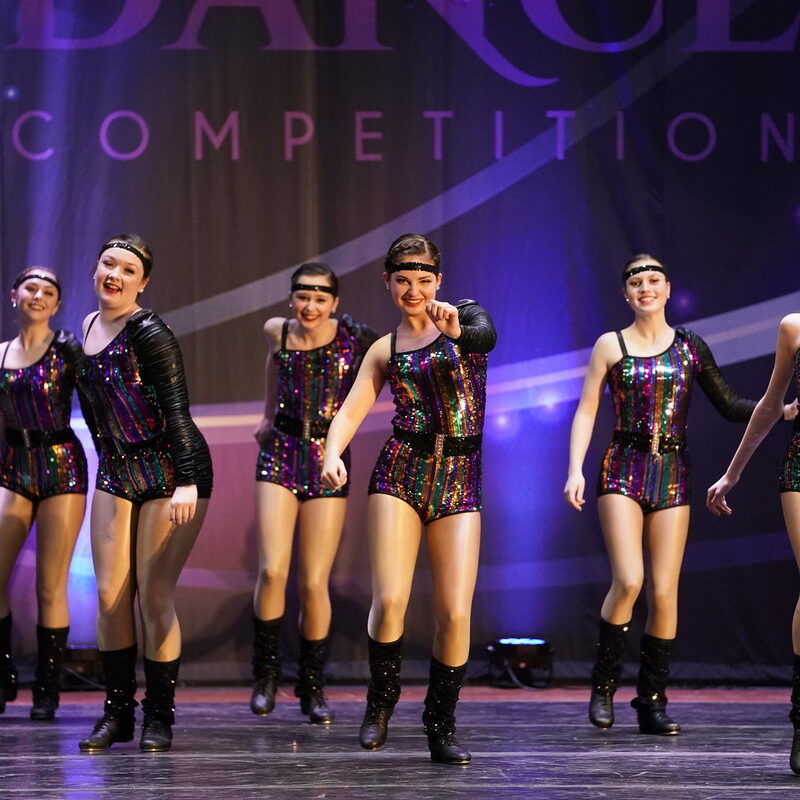 Dancers are taught to express themselves through movement by interpreting the words, music, and emotion of a song. This class is available to students ages 10+. Lyrical dance uses the lyrics in music to tell a story. This style incorporates technique used in both ballet and jazz to create elegant and fluid movements. Often performed barefoot, Modern, is now more than 100 years old. Although similar to ballet in many ways, it uses movements that are freer and a more natural form of expressive dance. Dancers will explore a dynamic range of movement qualities, varying rhythm and timing while making artistic choices in the development of performance quality. Students will be encouraged to incorporate individual expression in their approach to movement theory and composition. This is a great class for students age 10 and up. 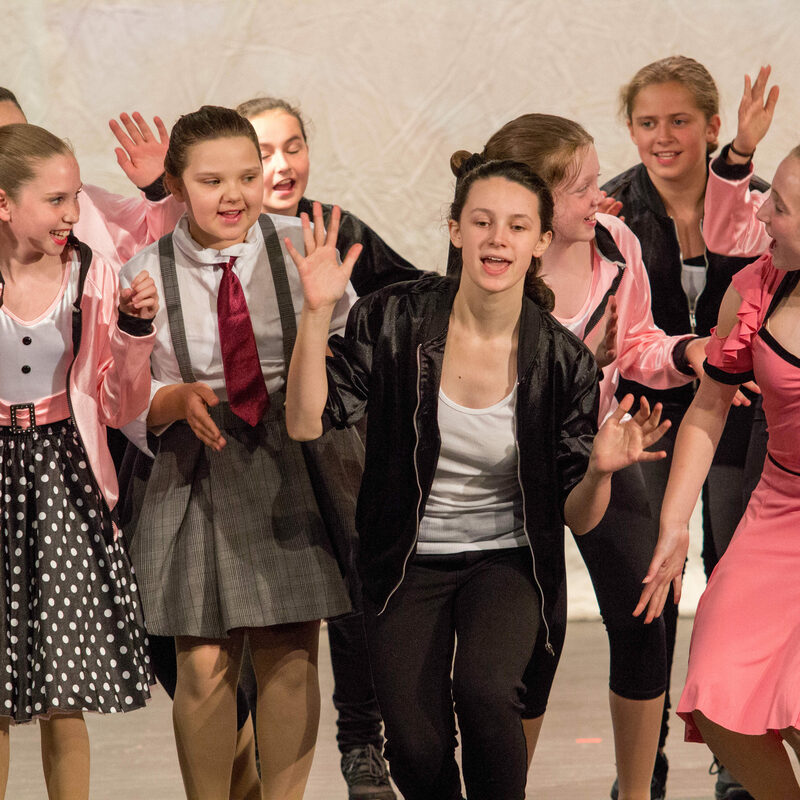 —Character – This class focuses on taking on a character role, development while incorporating jazz dance. —Chorus – This class focuses less on character and more on theatre jazz. Ballet Add-On Classes – available for those wishing to advance/progress “en pointe” (in addition to their regular Ballet class). —Pre-Pointe – Before beginning pointe work, a Ballet dancer must undertake many pre-pointe exercises to ensure they are strong enough to dance on pointe without injury. Dancers must be at least 12 years of age and have completed extensive work in ballet to enroll in this class. (Must be currently enrolled in Ballet II or III). —Pointe – Pointe is ballet performed in pointe shoes. Dancers must be at least 12 years of age and have completed extensive work in ballet and pre-pointe to enroll in this class. (Must be currently enrolled in Ballet II or Ballet III). 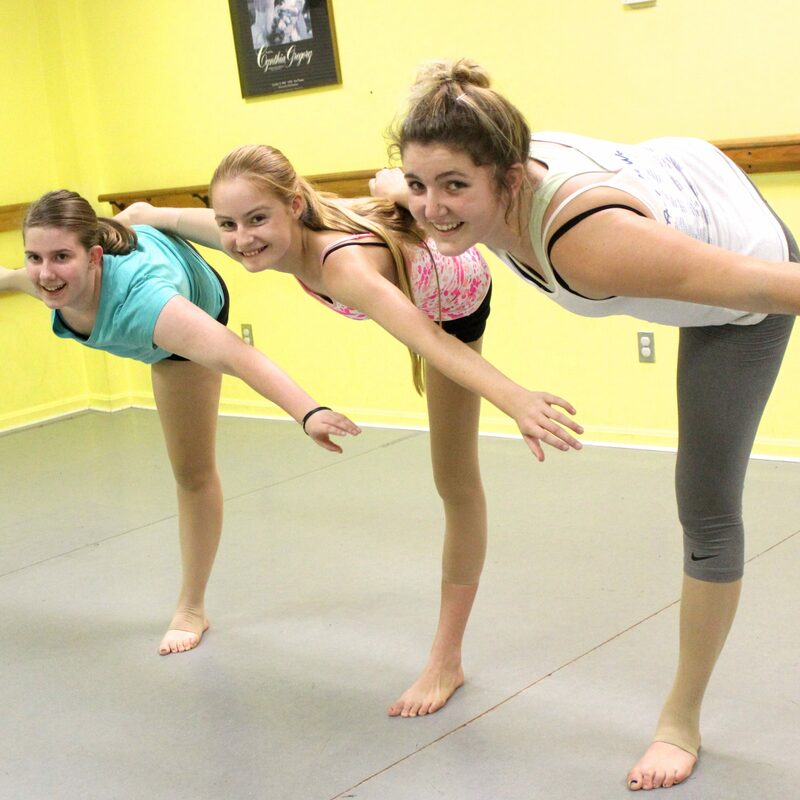 Students are admitted to go up on pointe when recommended by the pointe teacher. Students are evaluated on coordination, posture, strength, and feet. There is an inherent risk going up on pointe, therefore, we will only recommend those students who are developmentally ready to begin pointe work. 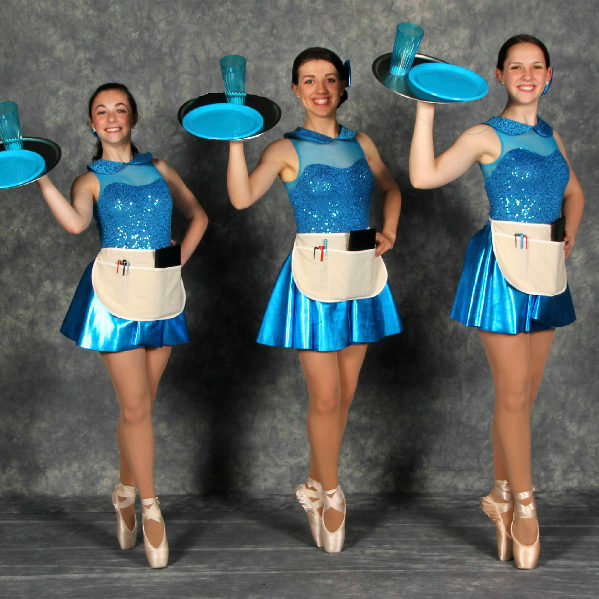 Tap dancing is an American art form. It is a step dance tapped out audibly with hard soled shoes. It was born in the 1800’s meshing a wide spectrum of percussive dance styles – African, English, Irish and Scottish. 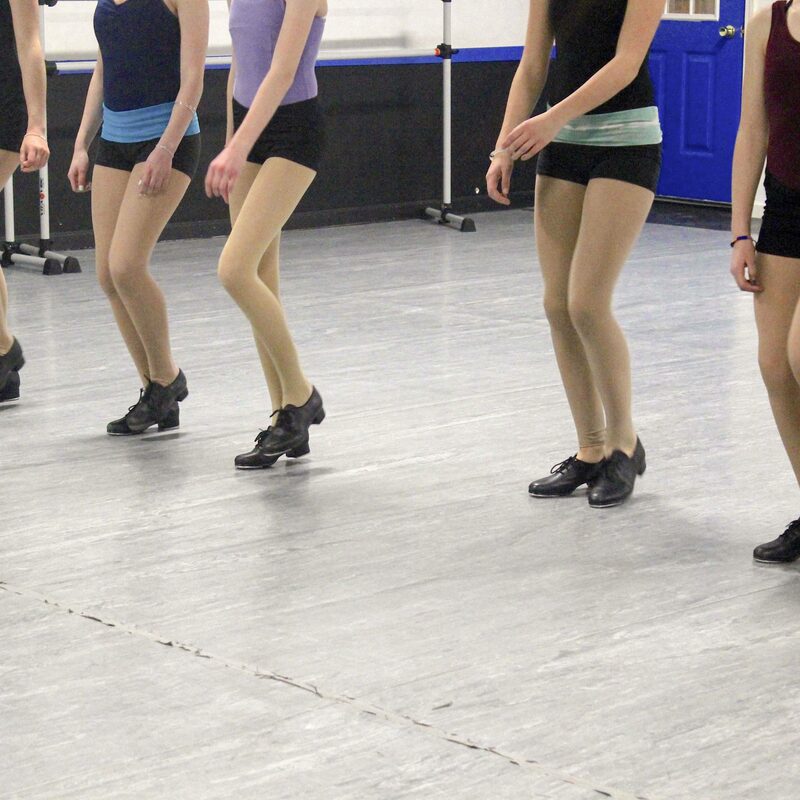 Tap teaches dancers to understand rhythm and timing while working to improve their footwork and agility. This one hour class will include theatre jazz technique, Broadway-style tap dance, and jazz/tap history. No dance experience is necessary – it’s the perfect class for people involved in theater and looking to improve their dance technique and dancers with jazz/tap experience looking to better their technique! 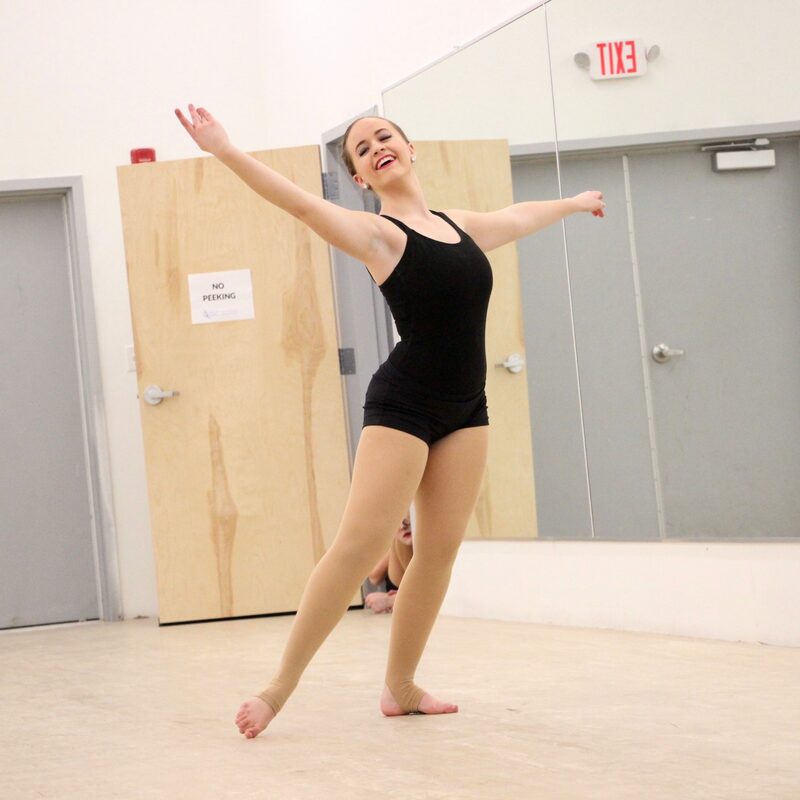 Classes will include across-the-floor combinations in tap and jazz, history lessons on famous jazz/tap dancers, as well as learning well-known routines (i.e. The Shim Sham) and famous routines from musicals (i.e. 42nd Street)!